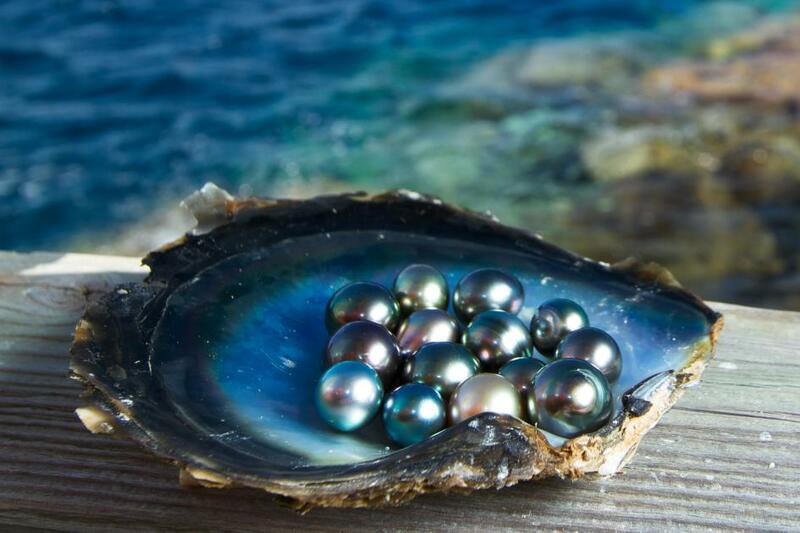 Do you remember back in the 90's when pearl parties were all the rage. 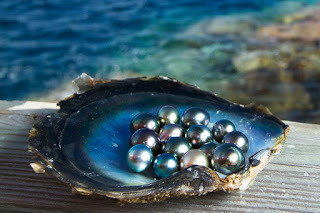 One of my friends hosted and I 'found' three pearls. They are still in little pink folders in my jewelry box. Occasionally I take them out, reminisce and back in they go. One of these days I'll figure out what to do with them. 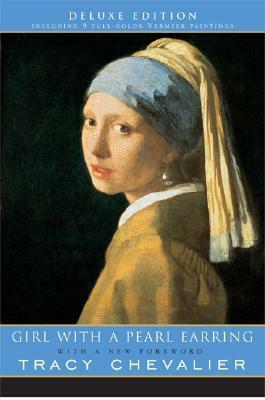 "for her rich and truly epic descriptions of peasant life in China and for her biographical masterpieces". I remember reading Pearl S. Buck's books way back in my 20's, but I think it was my mother's Readers Digest condensed versions which is probably why I didn't appreciate her works as much as I should have at that age. As we say with age comes wisdom and since I've finally developed a fondness for historical fiction, I'm ready to dive in. How about you? We have many choices since she wrote over 70 books including novels, story collections, biographies, autobiographies, poetry, drama as well as Chinese translations. Learn more about Pearl with Peter Conn's Rediscovering Pearl S. Buck: A Cultural Biography or through writer Anchee Min's Pearl of China. Plus check out writers following in her path at the Pearl S. Buck Writing Center and read author contributions in the Spring 2017 Literary Journal. You can follow a few rabbit trails and read about Pearl Harbor, the band Pearl Jam or even art in the Islamic empire with Pearls on a String. 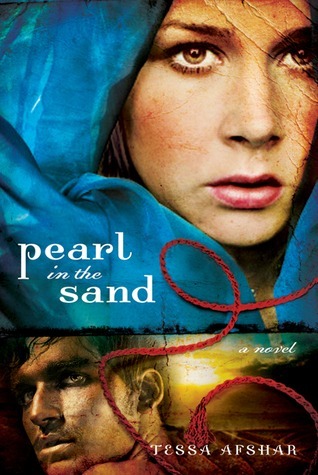 I just read The Pearl That Broke Its Shell for my book club! Great book!